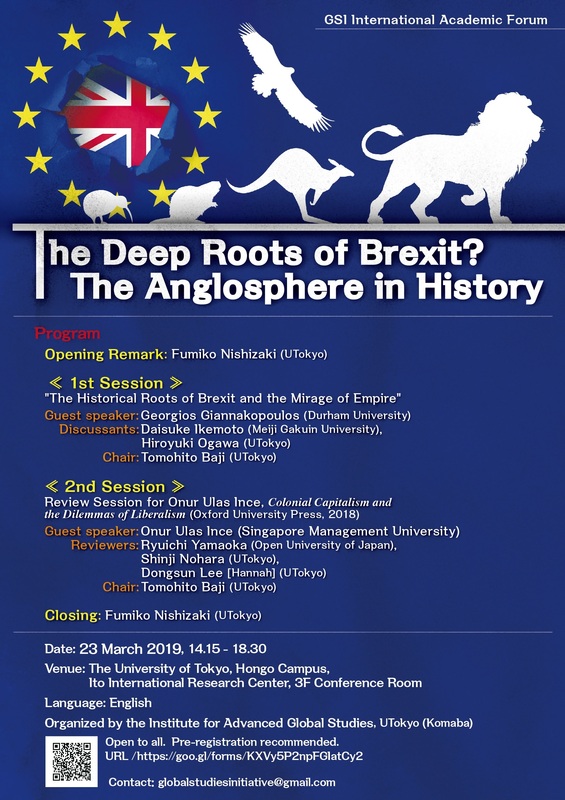 "The Historical Roots of Brexit and the Mirage of Empire"
Open to all. 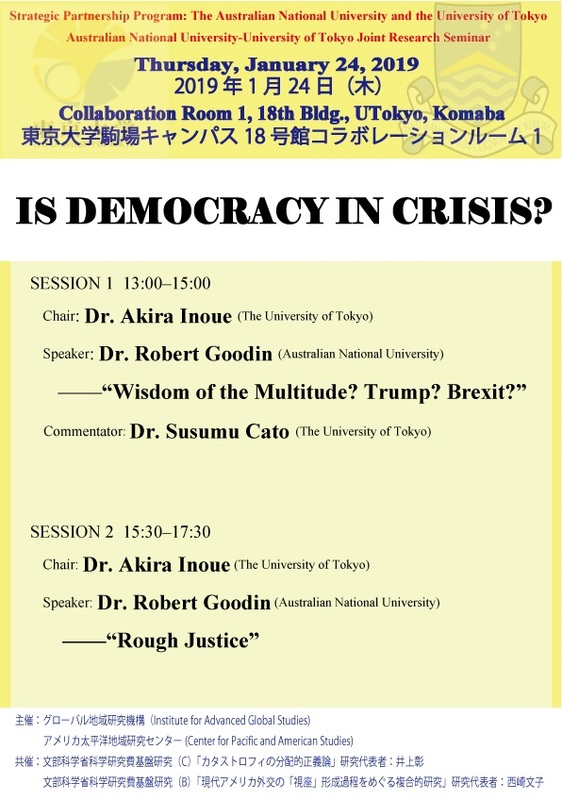 Pre-registration recommended. 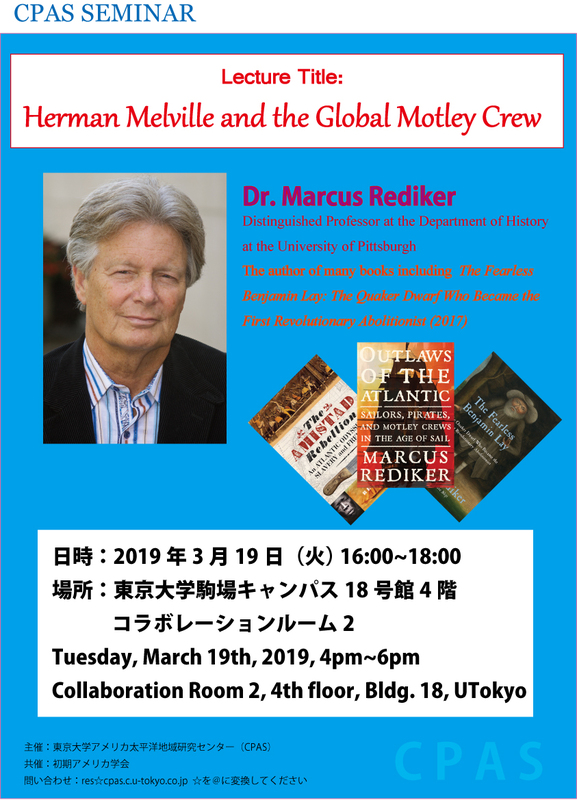 "Herman Melville and the Global Motley Crew"
This lecture focuses on Herman Melville’s depiction of the motley crew of sailors who appear in his six sea novels. It is well known that Melville himself had gone to sea (1839-1844)，met and worked with seamen from all over the world，and made them central to his novels. It is not well known that Melville was himself both a deserter and mutineer. Knowing the traditions of maritime resistance first hand was of great importance to the writer who would become the great storyteller of the global seafaring proletariat. 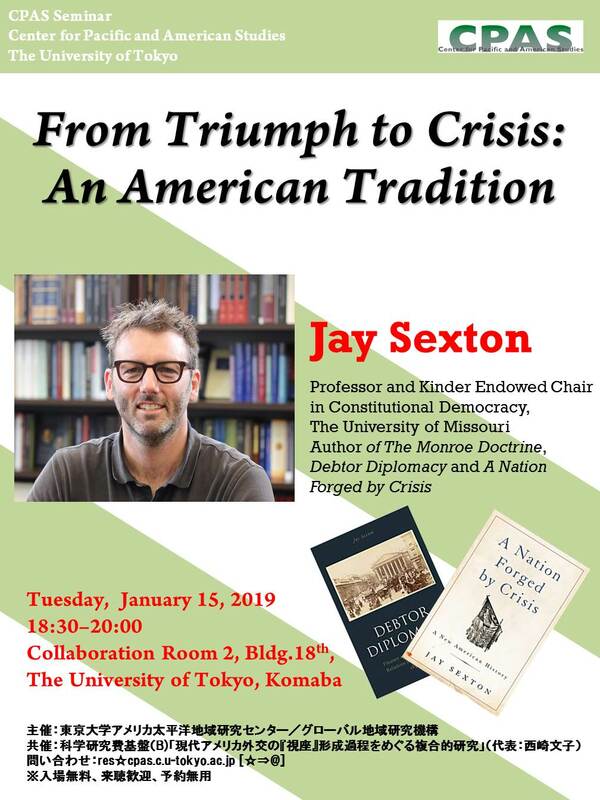 Far from ascending in a linear manner，the global rise of the United States has been characterized by fits and starts. Geopolitical shifts that have been in its favor have devolved into unexpected moments of crisis. Are we seeing another such rendition of this pattern in the aftermath of America’s greatest triumph of all，its Cold War victory over the Soviet Union?